I just heard about the most amazing event, y'all. It's a celebration of some of the best things Louisville has to offer, courtesy of our friends over at Original Makers Club. 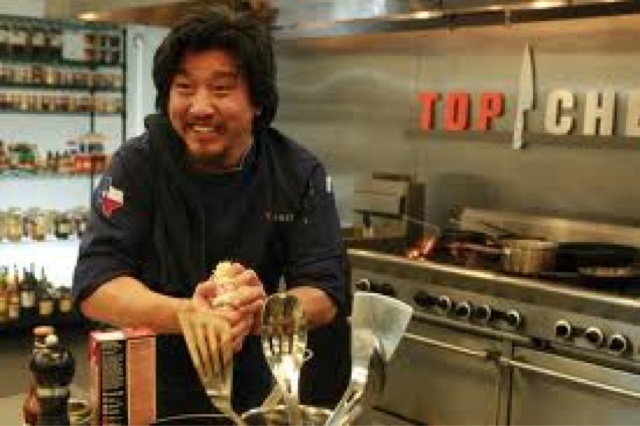 Next Friday night, in the middle of Main Street in downtown Louisville, Chef Edward Lee of 610 Magnolia and MilkWood (and whom you've probably seen on Iron Chef, or Top Chef, or on the cover of his new book Smoke and Pickles...) will be cooking for 100 people. 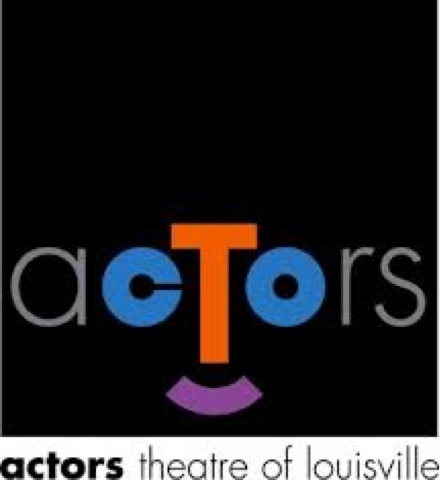 The event, one of the Original Makers Club's signature dinners, will serve as the kickoff for the 50th Anniversary celebration of Actors Theatre of Louisville. Now, I just adore the food scene in Louisville -- the restaurants have the imagination and quality of a bigger city without the pretension. Chef Lee is one of Louisville's bona fide stars; 610 Magnolia has been on the short list of the city's top restaurants for as long as I can remember. And, I'm told by folks who know the drama scene far better than I do that Actors is a training ground for serious talent. Add in the beauty of downtown Louisville on a summery Saturday night, and it's sure to be a can't-miss event! You can visit the Original Makers Club website for more information or to purchase tickets. In "actors theatre", "chef edward lee", "original makers club"